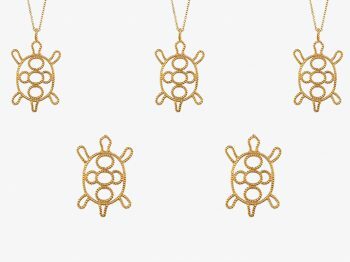 Where can you buy Tiffany Jewelry? 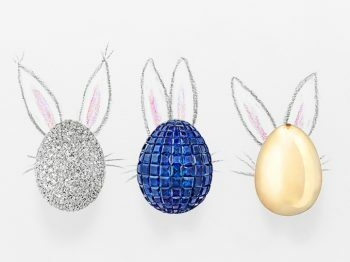 Considering their iconic and legendary reputation, Tiffany & Co jewelry can easily be purchased in many different places on the planet. From their flagship stores to their online boutique, you will have many options of where to purchase their items. Purchasing Tiffany & Co jewelry has never been easier. 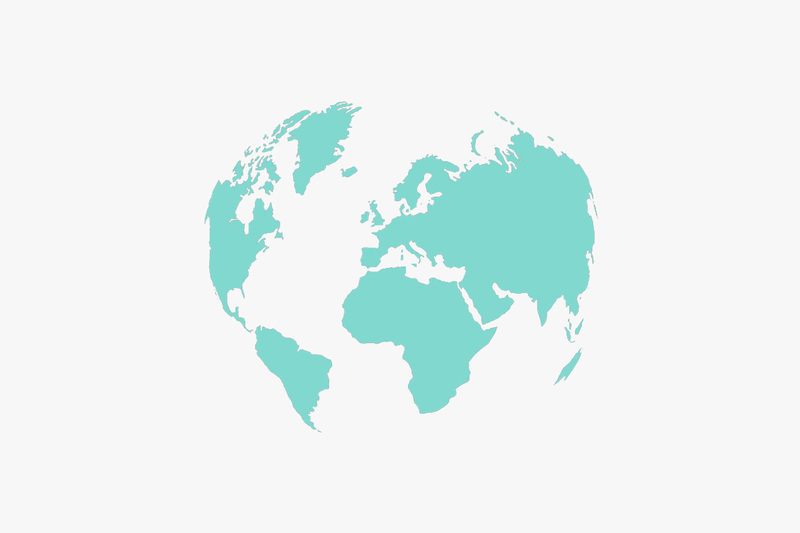 With over 50 countries listed on their website, you are sure to find a Tiffany store in any major city. The best resource for finding a Tiffany location is on their website by clicking here. There, you can filter through individual countries, where each of their stores will be listed by city. Obviously, their larger stores with bigger selections are the Flagships. You can find 30 Flagship Stores around the world including New York City, Dublin, Melbourne or Tokyo. 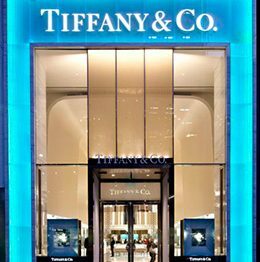 Tiffany flagships are often comprised of multiple story buildings where each level of the store feature one category of product. 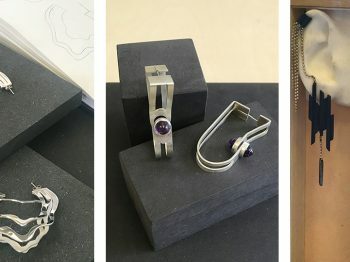 The ground floor often showcases Tiffany’s most iconic jewelry collections such as the silver collection, the T, Elsa Peretti, all of the bridal lines. Upper levels often have a Watch Salon where customers and collectors can try any timepieces they like in all discretion. In most flagships, customers can discover the accessory world of Tiffany with homeware and leathergoods starting at 50$ often made of sterling silver such as the Elsa Peretti Heart book paperclip or the Tiffany Bone China Paper Cup featuring Tiffany & Co. logo on the iconic Tiffany blue color (dishwasher safe in case anyone wonder). As of publication, there are approximately 70 stores listed in Asia, 40 stores in Europe, and 120 in the United States itself. There are no authorized dealers who are allowed to sell Tiffany Jewelry other than the eponymous stores. You will find department stores that sell Tiffany Fragrance, but not jewelry. In regards to their sunglasses and watches collections, you will find authorized retailers that carry Tiffany Watches and/or Tiffany Fragrances, but again, not jewelry. Your best option for purchasing Tiffany & Co. jewelry, if you can’t find a store nearby, is on their website. They sell almost every item of their iconic collections online as much as they do in stores. Online, you can also find second-hand Tiffany jewelry sold by various websites such as Ebay, Rubylane, and other Estate Jewelry sellers. Be sure to read reviews and feel confident in the sellers, as you want to be sure the items are authentic.